hey everyone i've been looking through post and couldnt find the info i need so sorry if its been asked already i'm new here and did look before posting. I found a great deal on some rotors and calipers on craigslist. my rotors are warped so i will be needing to swap them out so if these fit that would be awesome!! 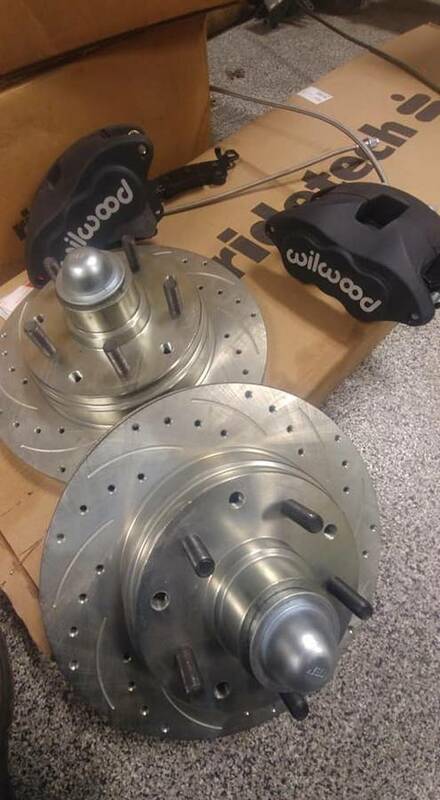 Wilwood Calipers D52 and 11" DBA Rotors, in the posting the seller says they're 1 inch wide. so will these fit a 1996 roadmaster?